The 2018 Jeep Wrangler JL is loaded with technological features and several trim levels to choose from. It is offered in more powerful engine configurations and even has a hybrid choice. 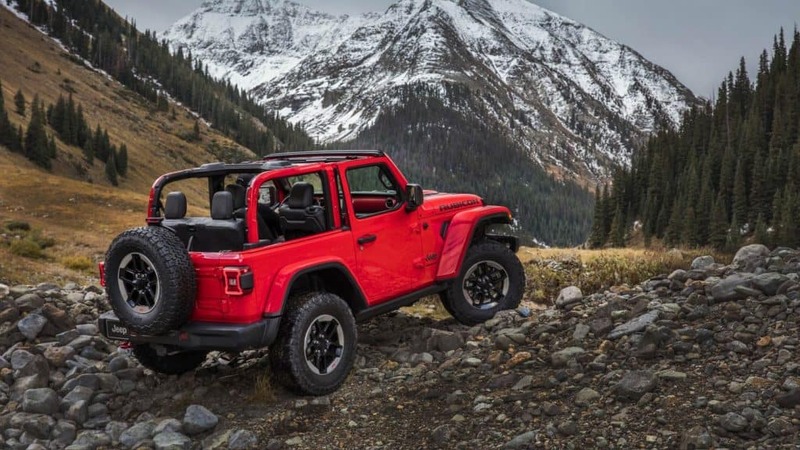 Come down to Antioch Jeep near Chicago and drive one for yourself or Click here to read more on this outstanding off-road capable vehicle.